Let’s get one thing out of the way right off the top: I’m not the biggest fan of musicals. at all. I mean, I like some: films such as Sweeney Todd: The Demon Barber Of Fleet Street and Little Shop Of Horrors generally keep my attention enough because of the horror aspect behind them.. However – occasionally, a newer horror-musical is released and because of how it looks visually, I get [overly] excited. This was the case for Repo! The Genetic Opera, which took until Stephanie brought it to my attention and said things like “I know you’ll like it..” or “come’on! give it a chance!” . Needless to say, she must know me well because Repo! has since become one of my favorite horror musicals ever. 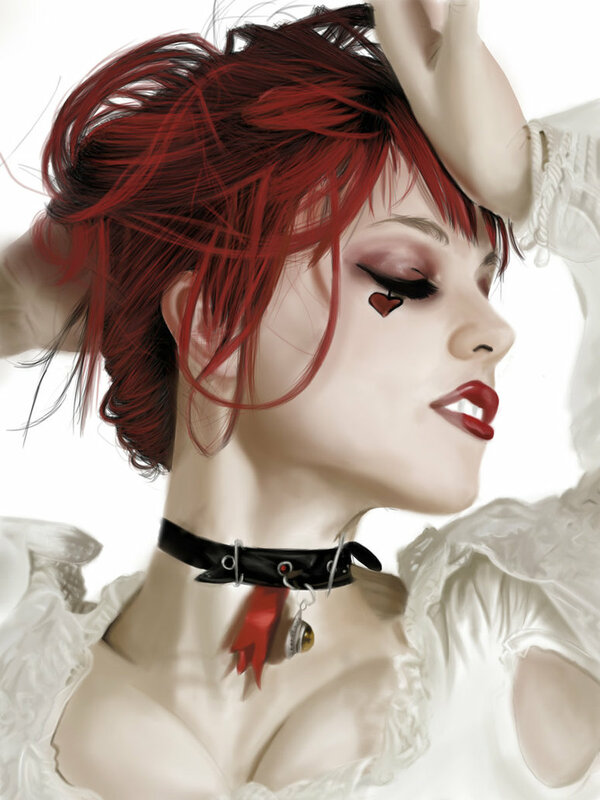 Speaking of, remember when there was an “episodic” sequel to Repo! ? It was known as The Devil’s Carnival, which had many of the actors from Repo! and followed three individuals who end up at a carnival set in hell, that’s run by the devil. these three people are a kleptomaniac, an obsessed father, and a young and gullible teenager, all of whom are doomed to repeat the very sins that delivered them to the carnival’s doorsteps in the first place. It was a short film, running at only 56 minutes and, other than on Netflix, it can be a fairly difficult film to find on disk, but for what it is; it’s an entertaining short about the Devil and his ‘carnival’. As it turns out, it seems that Repo! and Carnival were well received enough, because as it turns out; we’re getting a full length “episode 2” to The Devil’s Carnival, where cult filmmakers Darren Lynn Bousman and Terrance Zdunich are back at the helm with “Alleluia! The Devil’s Carnival“, which has Lucifer setting a plot into motion against Heaven/God which leads to [naturally] all Hell breaks loose! We’re getting a good group of actors attached to the project too, many being from the previous “episodes”. With names such as Emilie Autumn, Barry Bostwick, heavy metal babes: The Butcher Babies, David Hasselhoff, [seriously!] Kristina Klebe, Bill Moseley, Ted Neeley, Adam Pascal, rapper Tech N9ne, Nivek Ogre, Marc Senter, Lyndon Smith, Paul Sorvino and Terrance Zdunich; we’re bound to have a good time at this Carnival. The film is set to be released on August 1st, 2015, and I’m still am not 100% on it. 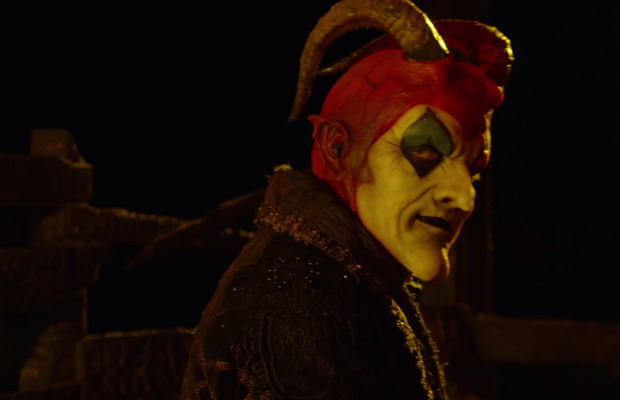 I loved Repo!, but I’ve never seen the ‘first’ Devil’s Carnival – however, based on the trailer for this sequel, [found at the end of this article] It looks like it could be entertaining to say in the least. If interested, you can order tickets and/or find more information on Alleluia! 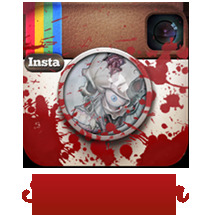 The Devil’s Carnival, on the movie’s official website. 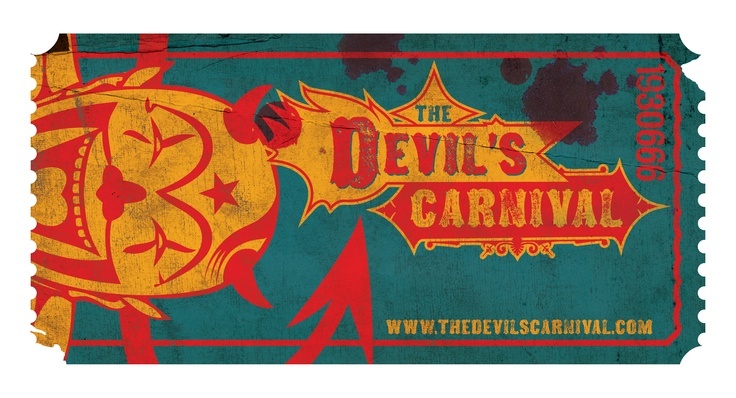 How do you feel about the idea of another “Devil’s Carnival” film? Did you watch the other “parts” in the series? Let me know in a comment or two! Also, If you found yourself to enjoy this review, please take a minute and follow me over on Facebook where you can click the “like” button on my Facebook page. 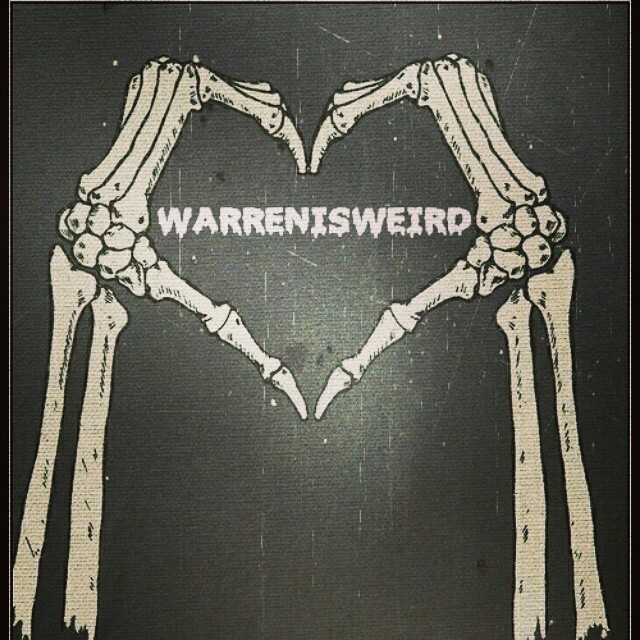 By clicking “like”, you’ll see every post from warrenisweird the very moment it’s been posted. 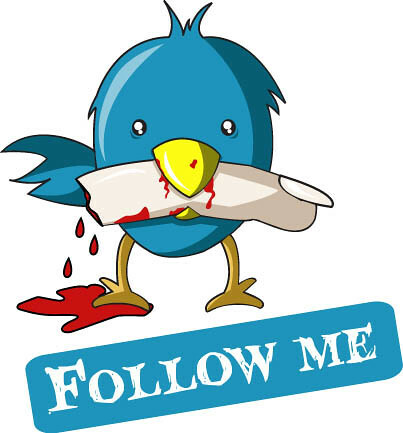 I also share links and pictures that will not be featured here on the blog. 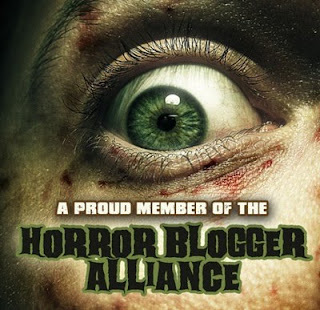 Every “like” helps me a ton, giving me the ability to write more articles, so be sure to tell the horror enthusiast in your life to do the same, and share the page with your family and friends!